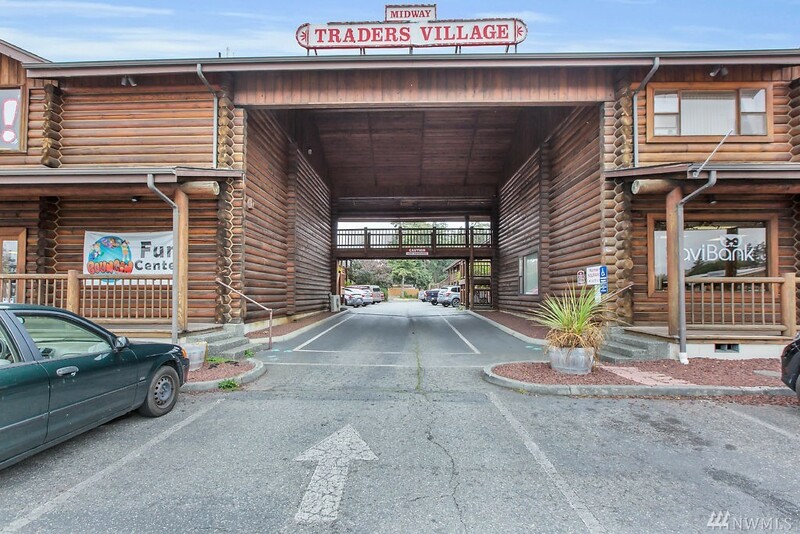 Excellent Opportunity Office Or Retail Building In Heart Of Oak Harbor Business District On Whidbey Island. 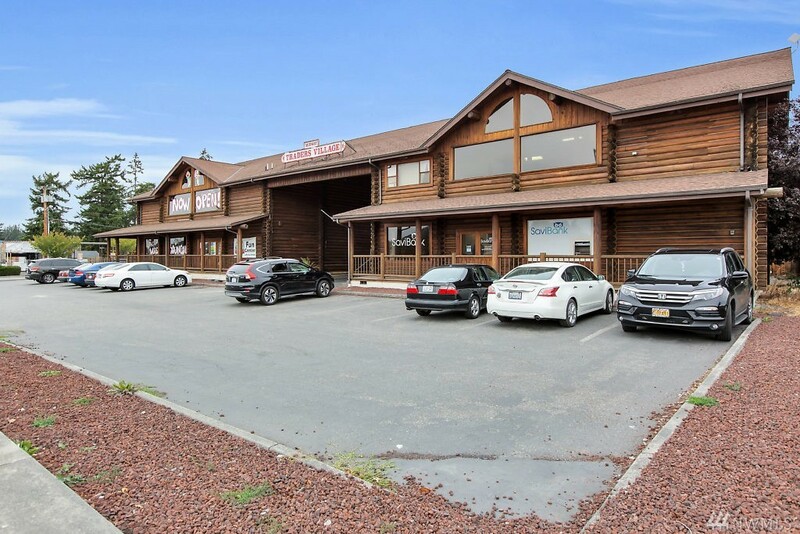 Strategically Located Adjacent To Newer Shopping Mall. Architecturally Unique Building Design, Brick Exterior, Walls Of Windows, Vaulted Ceilings, Skylights, Designer Interiors. Lobby, 3 Private Offices, 2 Semi Private Offices, Meeting Room, 2 Half Baths, Workroom. Courtyard Atrium For Outdoor Use Or Future Expansion. Excellent Parking. Existing Tenant Will Vacate For New Owner!